The 2013 Hyundai Sonata pleased tested drivers with stylish looks, a roomy cabin and good fuel economy. 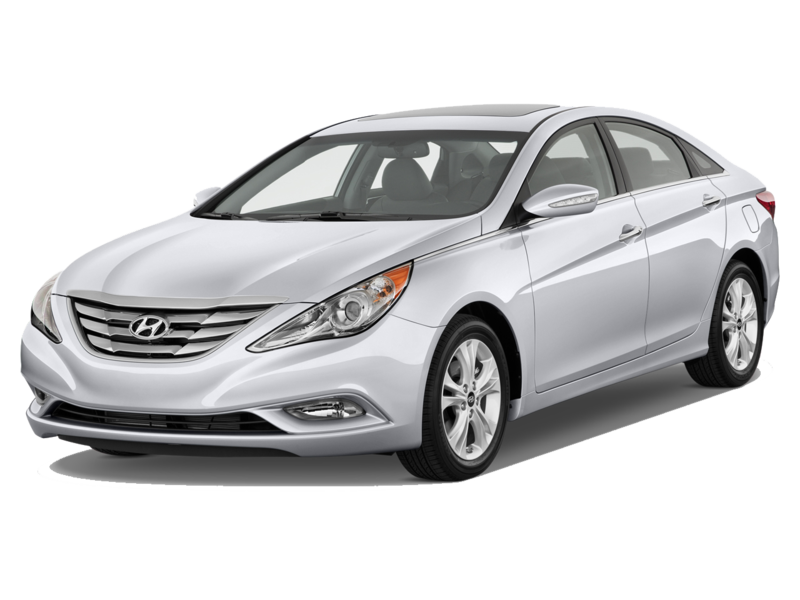 The base 2013 Hyundai Sonata is powered by four-cylinder engine, while a more powerful, turbocharged four-cylinder engine is available. The base Sonata gets 24/35 mpg city/highway and the turbocharged model gets 22/34 mpg. A six-speed automatic is the only available transmission. Most reviewers said that the base Sonata has satisfying power, and does a good job balancing sporty handling and a comfortable ride. Some test drivers, however, complained about engine noise.